This is, in my opinion, the single greatest comic strip ever published. 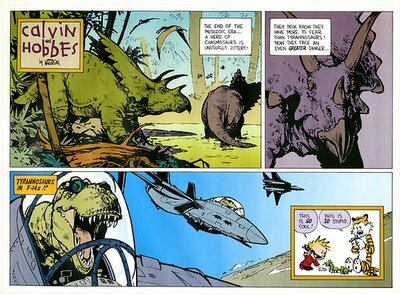 And yeah, the rest of Calvin & Hobbes was great, too. But this? Pure genius.